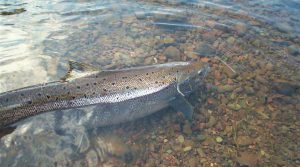 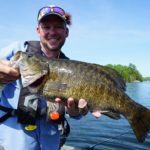 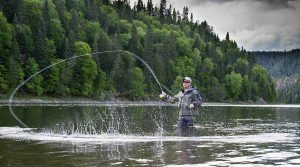 The pretty eastern Canadian province is home to some well-known and legendary Atlantic Salmon rivers. 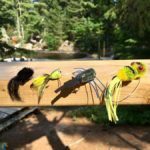 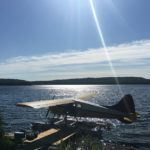 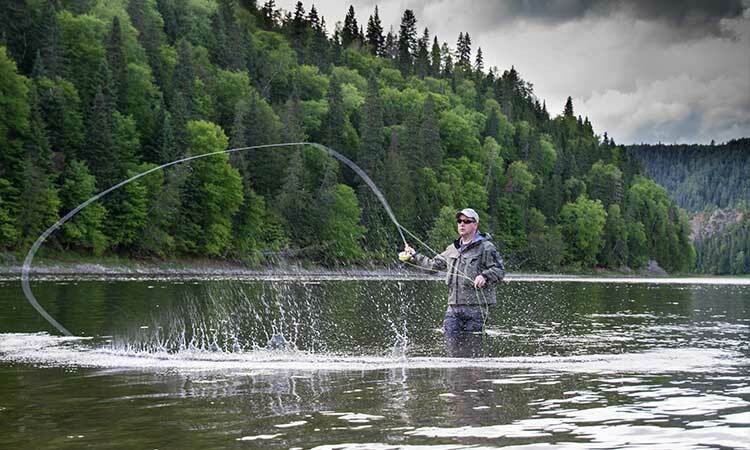 Surrounded by lush boreal forests teaming with wildlife, rivers such as the Restigouche, Miramichi and Caine are all incredible places to visit. 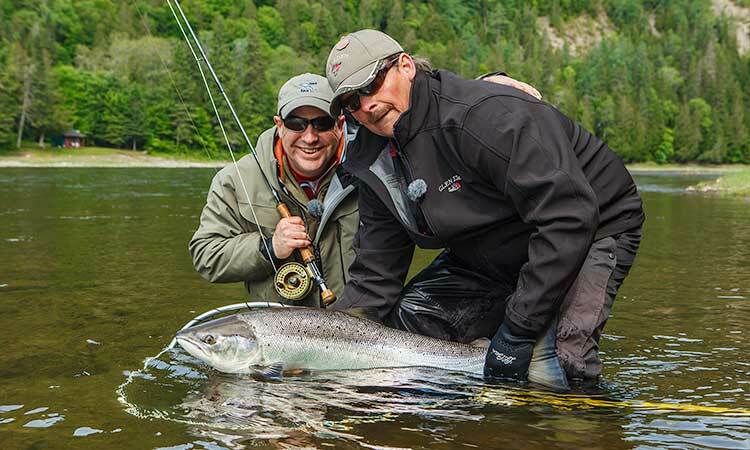 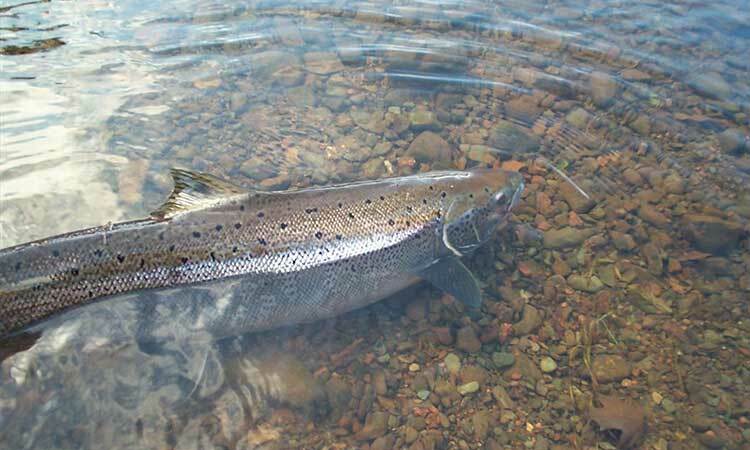 Glen Eden Lodge is on the Restigouche River and is famous for producing giant atlantic salmon. 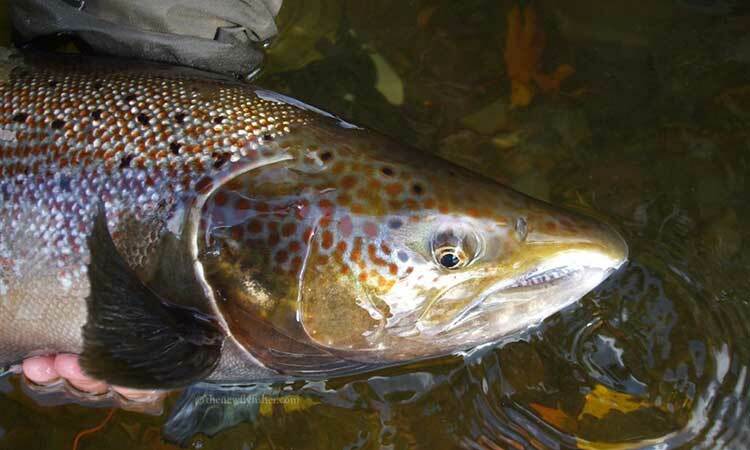 Perfectly on some of the best pools for Atlantic Salmon, and is an Orvis Endorsed Lodge.